A delightful original photograph from the collection of Dharam Damama, in the USA. 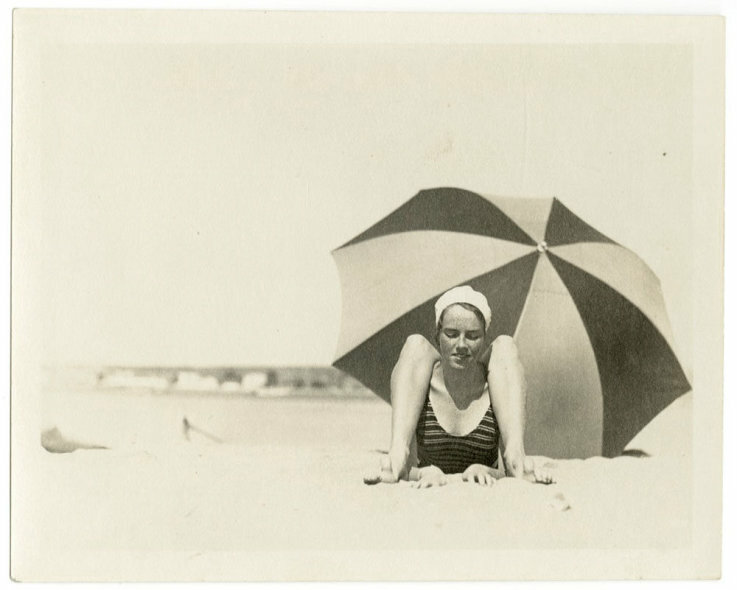 This Jazz Age contortionist on the beach shot, capturing an age of vaudeville predating the age of television, has a charm about it that raises a gentle smile when you work out the pose. £80.00 including shipping to the UK. For all other other countries, please contact us before ordering.